I've just finished reading Room by Emma Donoghue and thought I would share my thoughts with you all, I know how you love to hear me ramble...! It's about a woman who is kidnapped as a teenager and kept in a room slash shed (hence the title) for seven years. In that time she gives birth to Jack, the child of her kidnapper 'Old Nick'. Jack is four years old when the story begins, and is told from his point of view. I wont give the game away and say what happens, but would definitely recommend it to any other keen readers (or not-so-keen readers, actually!) as it is a great read. There are obvious parallels with the Joseph Fritzl case, and therefore as we know this sort of thing can happen, makes the book all the more eerie. As you can imagine it's not always the most joyful book to read, obviously as a reader you feel so sad/angry for Ma and Jack. But there are also really uplifting moments, and it does end on a relatively happy note. Am thinking of making this a regular 'feature' on the blog; I have become quite into reading in the past few years and personally love to get recommendations from others about good reads. I've moved onto something a little more light hearted for the time being (one of Marian Keyes many masterpieces) but next in line is We Need To Talk About Kevin. I'm a sucker for a depressing storyline! Thanks for blogging about this book. 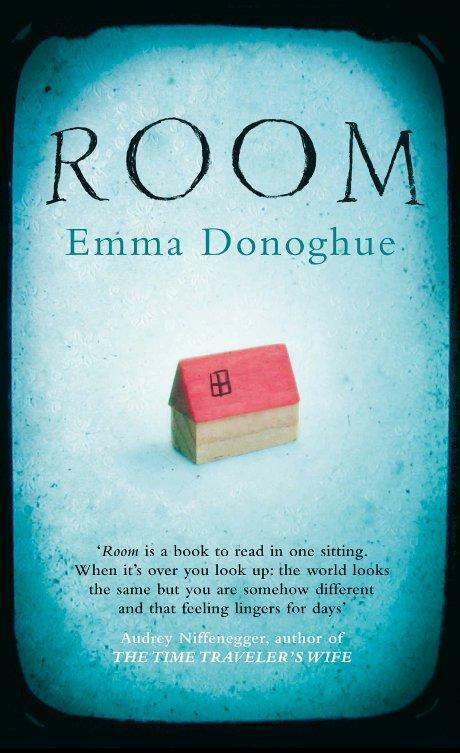 I read it a few months ago and was fascinated by the story - I love how it is written from the child's perspective and how Ma makes a life for them out of their horror. Good idea about making the book review a regular feature!